Fall is in the air (ok, that's just me dreaming as it is going to be over 100 degrees here in SoCal this weekend...). Pumpkin everything is starting to come out everywhere! If you're like me, fall is my favorite time of the year (and also my least favorite!). 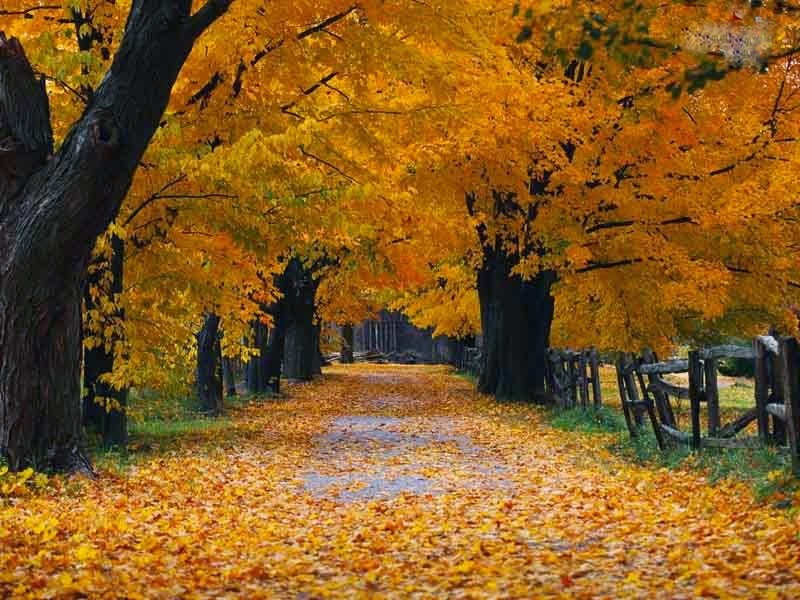 I grew up in Kansas and lived a few years in Northern Virginia and love, love, love Fall. Like, really love Fall! Ever since I moved to Southern California, well, that is the "season" we really just don't have. We get it for maybe a couple weeks in late November, if we're lucky...but, there's really nothing like a true fall with the changing of the leaves and the cool crisp in the air! I love the fall leaves changing! So, when pumpkin "everything" comes out this time of year, it's a love/hate relationship. But deep down I absolutely love it still because I just LOVE pumpkin anything!! Well, I used to get really excited about Starbucks coming out with their Pumpkin Spice Lattes. Over the last few years as I started being more concerned about what I was eating and drinking I would only get them maybe one or two times a year. 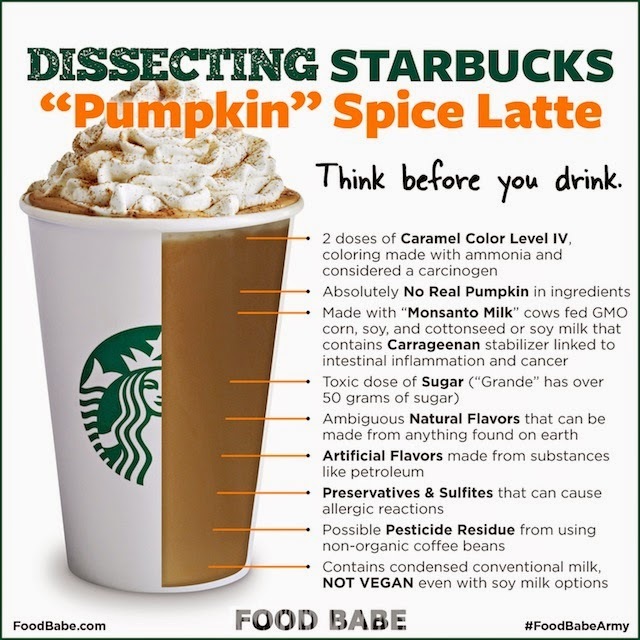 HOWEVER...now that I'm being even more conscious about not only the calories in but also the other ingredients that are in my foods, I've decided I will NEVER be having a Starbucks PSL again! So a friend (thank you Melissa!) shared this article with me from Foodbabe.com and I was really so shocked that I wanted to share it with you!! Now, Vani, the Food Babe, goes through all the details that I'm not going to go into depth with, because she did a great job at it! But, I wanted to share at least this link with you so you can go and make the decision for yourself after reading the facts! 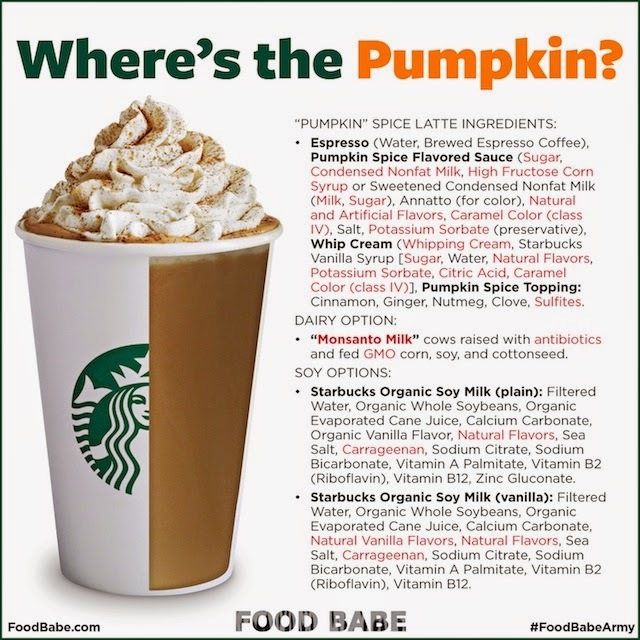 Let's just say this...it ain't natural stuff in the "delicious" Pumpkin Spice Latte! However...there is good news!! Vani came up whit this amazing HOMEMADE Pumpkin Spice Latte that I just had to try out myself this morning and it is SO delicious! So...I get to save the $5 for a grande PSL, plus all the harmful chemicals that are in it, and make it myself for next to nothing!! 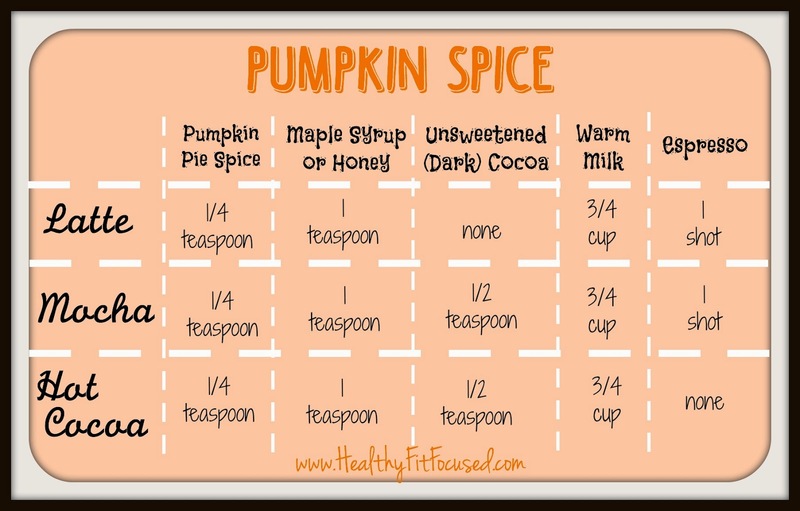 Here's another great option if you want to try out a Pumpkin Spice Latte Shakeology. Why not mix your "used to be favorite drink" with Shakeology!! If you've never tried Shakeology (your healthiest meal of the day), then send me a message for more information or to order a single packet!! For more information on clean eating and meal planning please feel free to email me! What's Going on in October? Fall Into Fitness - The 21 Day Fix! !